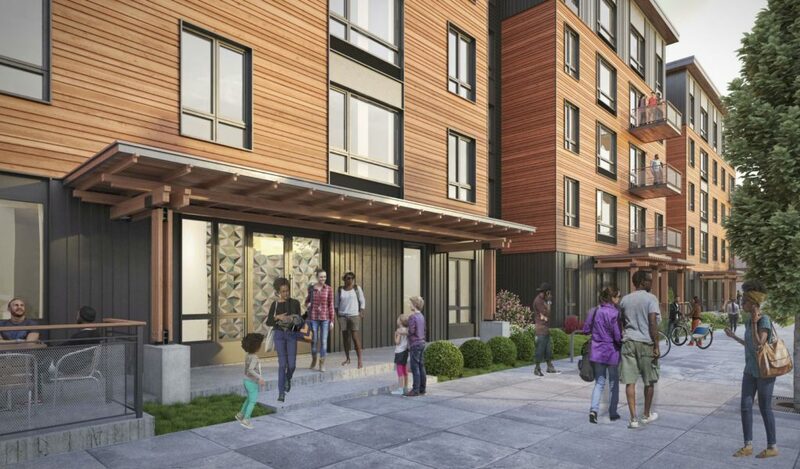 The 5-story N Williams Center will include 60 units of affordable housing, with 40 of the units reserved for people who make 30 percent or less than the area median income. Every week, the Bureau of Development Services publishes lists of Early Assistance applications, Land Use Reviews and Building Permits processed in the previous week. We publish the highlights. This post covers March 18th to March 24th, 2019. New 7-story mixed-use project to include two levels of parking and a mix of studio, 1-bedroom, 2-bedroom, and 3-bedroom units (480 units in total proposed). Ground floor includes parking, retail and residential amenities such as a residential lounge, fitness area, leasing offices, bike storage, and pet area/wash. Proposed stormwater disposal will connect to public sewer. The five-story development has assisted living and memory care units in a single building each caring for the specific needs of its residents. A total of 113 units is proposed. Structured parking with approximately 70 parking spaces is proposed. 49 unit apartment building including 5 live/work units. OMSI is working on a CCMP, and hopes to have it approved by the end of 2019. 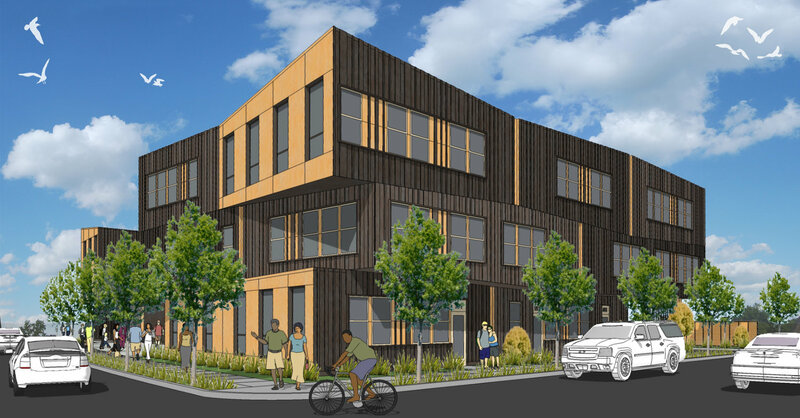 Multi-family planned development on existing site wit a total of 22 multi-family units and 2 existing single-family dwellings ( with an ADU to be added – Option 1). 16 new multi-family units, 4-6 units with a garage (depending on option). Parking for other new units to be provided in parking lot. Existing 6-plex to remain with existing parking to remain. Core and shell upgrades to the existing building including seismic, roof replacement, new skylights, interior stairs, new elevator and addition of a second level inside the existing building footprint. A building permit was been issued for Holman 42, which will include 59 units of affordable housing. Every week, the Bureau of Development Services publishes lists of Early Assistance applications, Land Use Reviews and Building Permits processed in the previous week. We publish the highlights. This post covers November 12th to November 18th, 2018. Construction of 3,000 sf convenience store and 6 station (12 pump) vehicle fueling area. Proposed selective demolition of portions of the 3-story West Anchor building (Former Nordstrom’s). Work includes removal of the existing 3rd story, clerestory lantern structure & roof structure. Interior structural demo & removal of existing brick veneer, storefornts &canopies. Exterior work includes removal of existing plaza structure, walls and paving for building renovation. Renovation of existing 3-story, 150,000 square foot tenant space at the Lloyd Center Mall (Former Nordstrom’s). Changes to the exterior façade and plaza are proposed. New 3-story, 59-unit apartment building with lobby, management office, resident services, community spaces and bike storage.